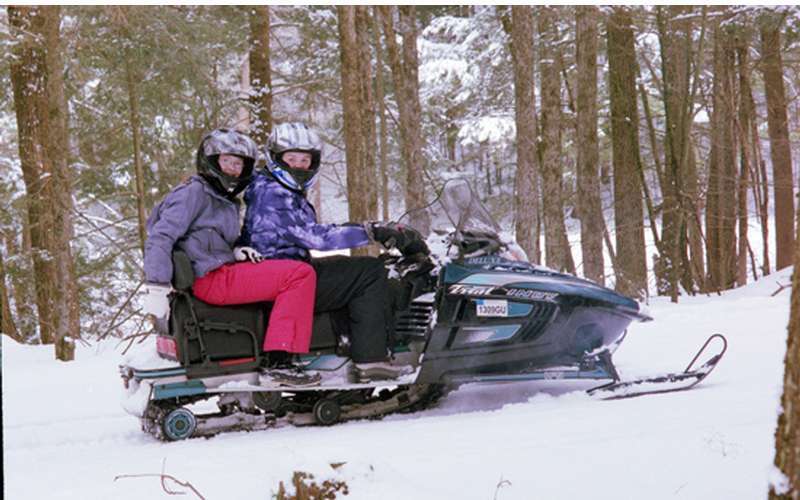 Visit Lake Vanare Snowmobile Tours for a snowmobile ride along pre-groomed trails. 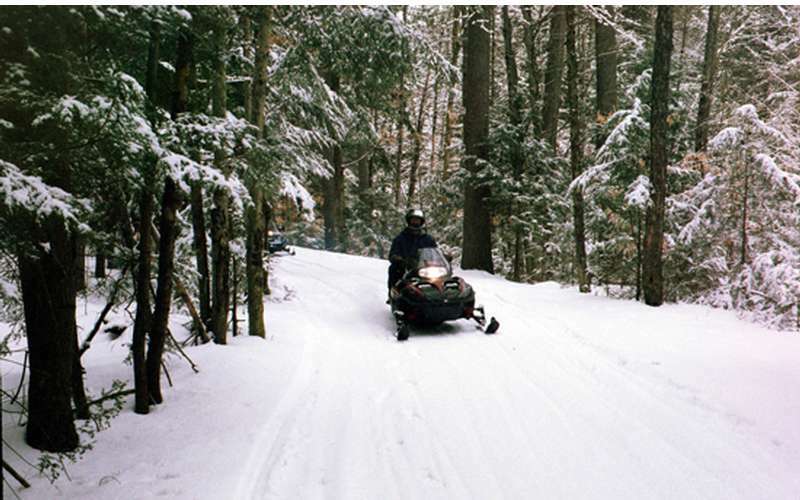 A guided snowmobile ride is the perfect way for anyone to enjoy the scenic Adirondack mountains in the winter. 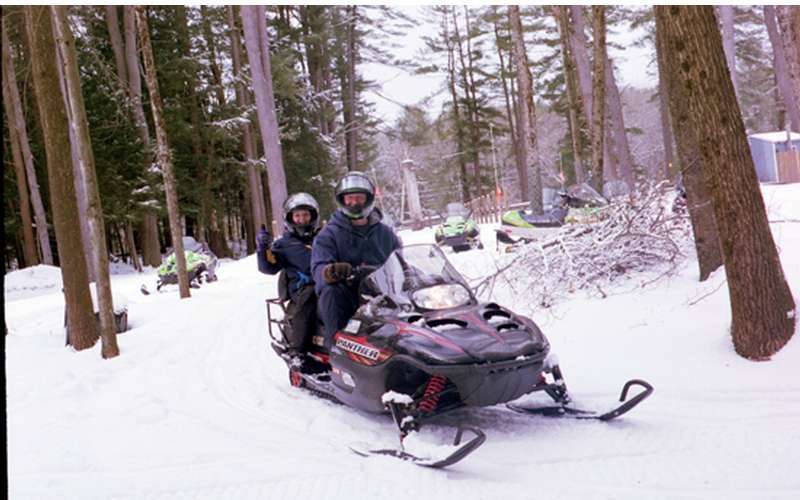 We offer 1-hour Guided rides or 2-hour Guided rides to Scenic Prospect Mountain and longer rides available on request. 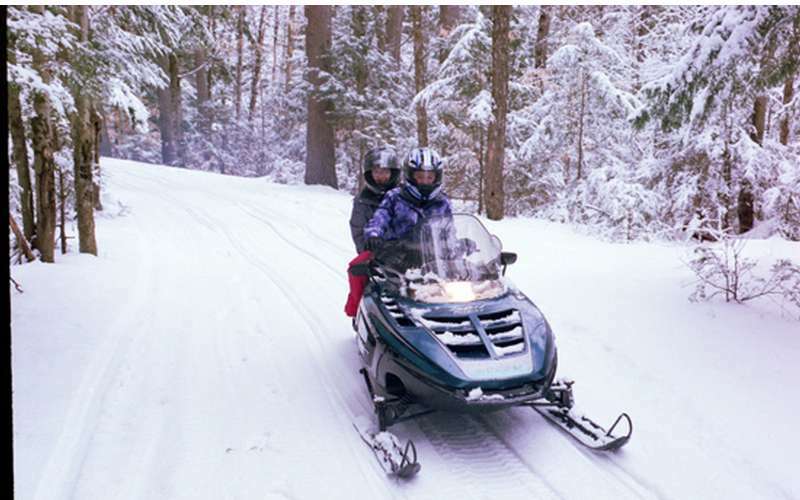 Conveniently located in Lake Luzerne, just 5 miles away from Lake George. All riders must be at least 7 years of age and drivers must be at least 18. Reservations are required and we ask that you arrive 30 minutes prior to ride departure. Call (518) 696-4444 for reservations or more information!